NAVIGATION, BACK UP CAMERA, HID HEAD LAMP,HEATED SEATS,PARKING AID, HEATED SEATS, AUTOMATIC, INSPECTED& SERVICED THRU OUT ,WE DELIVER QUALITY CALL NOW.Need help finance? We Can Help! 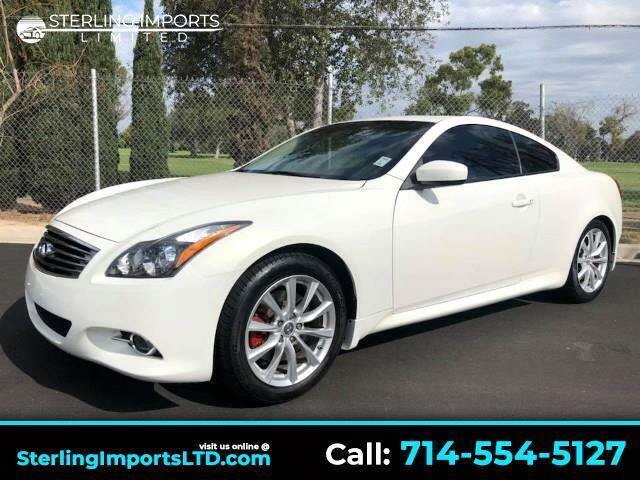 Message: Thought you might be interested in this 2013 Infiniti G37 Coupe.